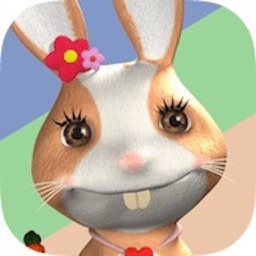 "To put it simply, Talking Rabbit Toddler ABC Song looks fantastic on iOS! 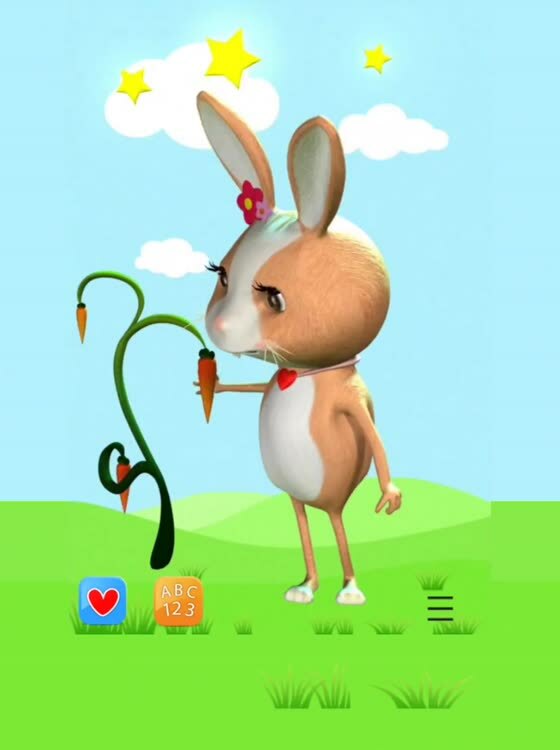 The rabbit is sharp and well-designed, with excellent animations and fun sounds." 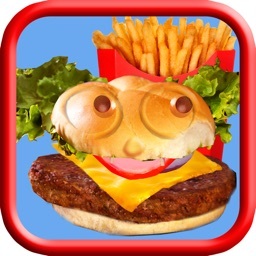 "This app is simplistic and your child will have no trouble getting the most out of it." 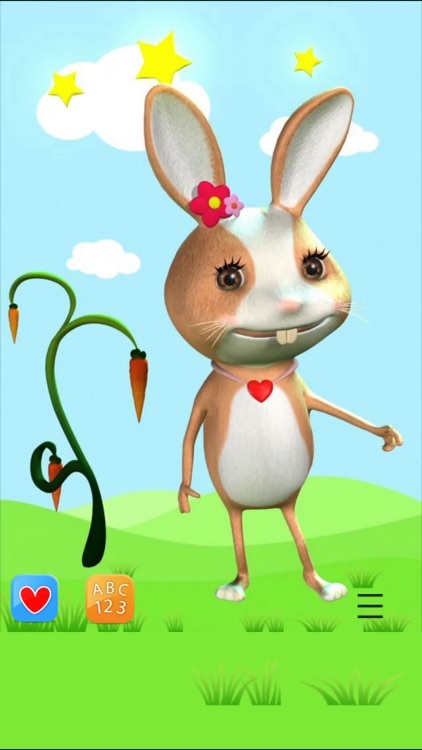 Talking Rabbit is a toddler’s best friend! She not only teaches little ones how to count, eat healthy food, learn body parts and say their ABC’s, Talking Rabbit also likes to have fun. 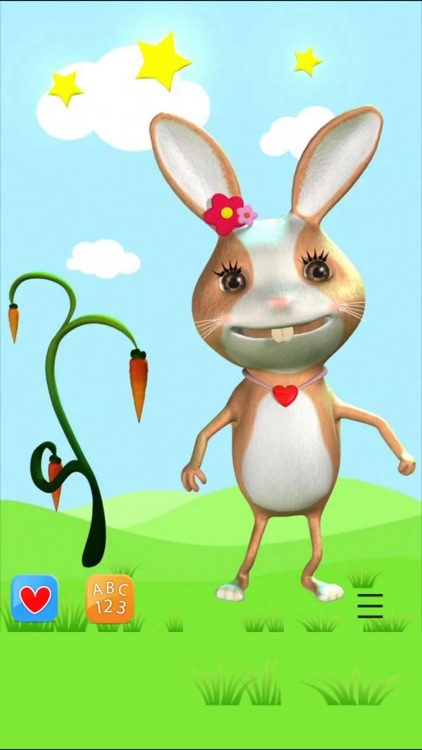 When your child speaks to the rabbit, it repeats what was said but in silly voice. 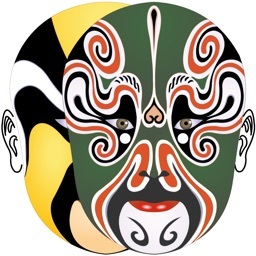 This beautiful toddler game is sure to be your preschooler’s favorite. Your youngster is learning about the human body today but she doesn’t know it. 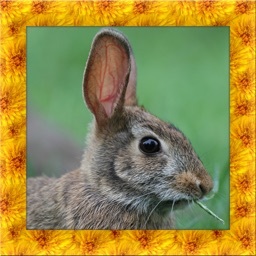 Tapping the Talking Rabbit in different locations produces gentle, educational results. 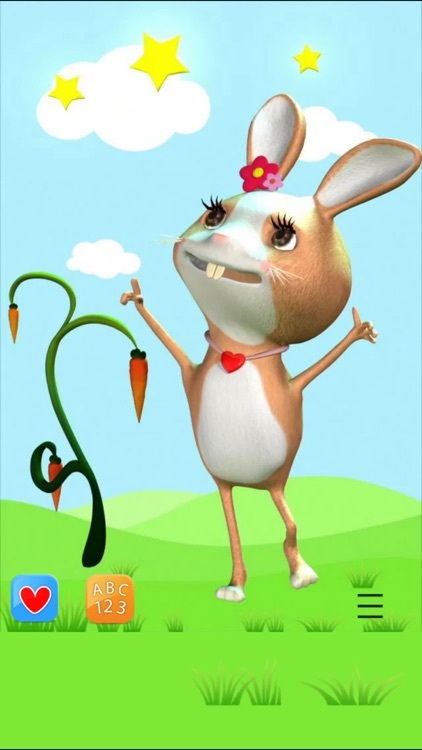 A little finger touches the rabbit’s feet and the rabbit jumps. Press the bunny on the lips and it smiles. 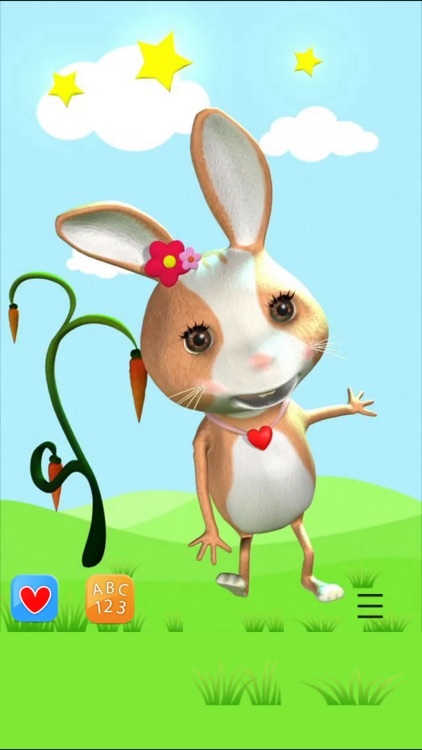 Touch the heart icon and the Talking Rabbit tells your child how much she likes her. ‣ Promotes learning ABC’s, 123’s, positive health and good goals. ‣ Helps toddlers understand their body parts. ‣ Talking Rabbit repeats back what was said, in a silly voice. 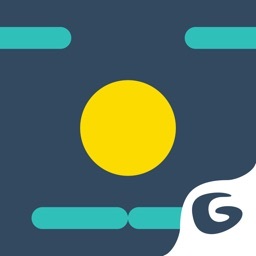 ‣ Gets toddlers excited about learning while having a lot of fun. 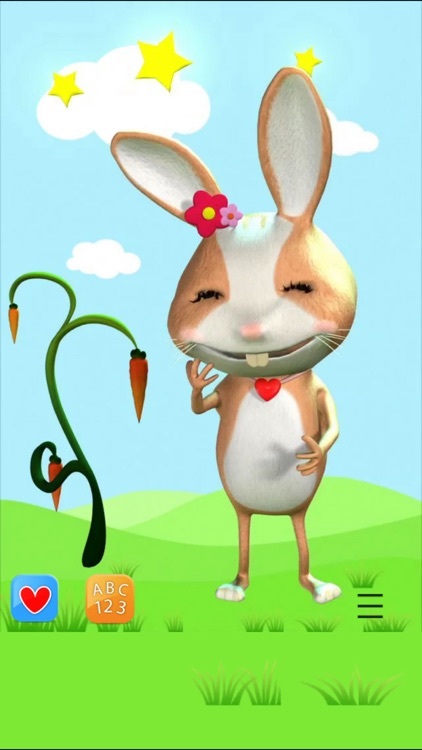 Talking Rabbit speaks in English, Russian, Chinese, Spanish, French, German, Arabic and Japanese (set on the info page).